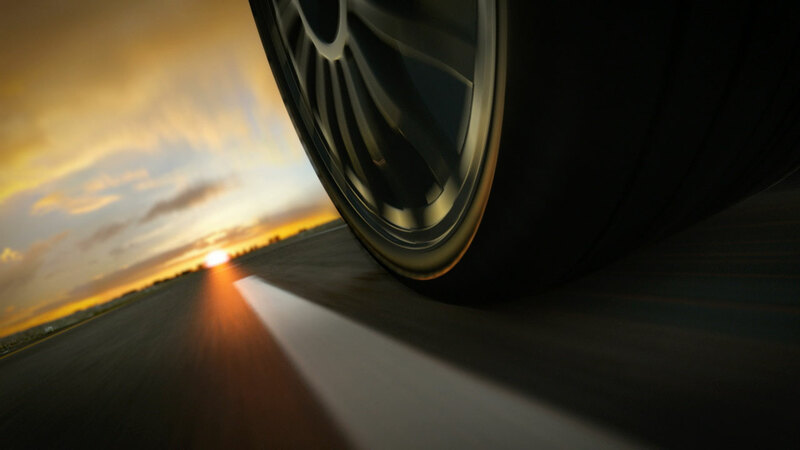 In addition to our core automotive protection products, we offer a number of additional products. As with all our finance and insurance products, they are underwritten by insurance carriers rated A- (excellent) or better by A.M. Best. VALUEWise protects against a financial loss from diminished value. KEYWise provides coverage for a key and/or key fob in the event that it is lost, stolen or destroyed. I.D.TheftWise protects your most valuable asset, your identity. Powered by ID Theft Assist (ITA), IDTheftwise provides prompt support and notifications to help protect your identity.